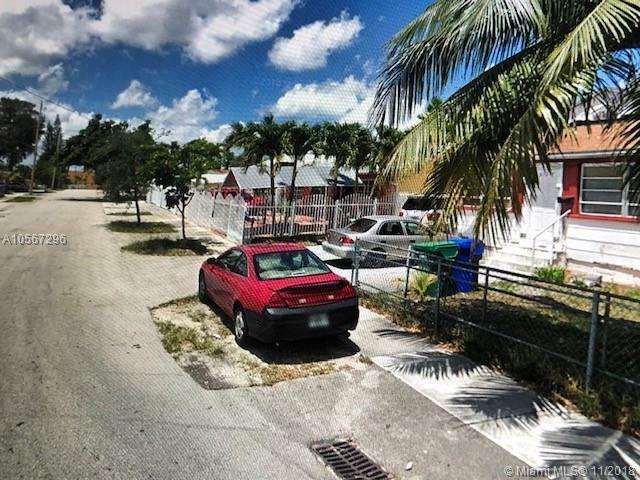 Incredible Opportunity To Own Corner Home In The Heart Of Miami Minutes From Marlins Park & Elementary, Middle & High School. 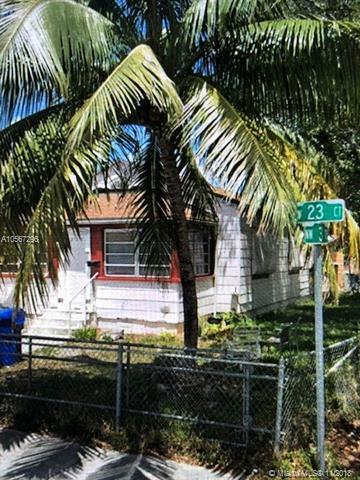 Central Location Steps From Downtown Miami, Coral Gables, Coconut Grove & Jackson Memorial Hospital. Walking Distance To Dining, Shopping & Public Transportation. Home Is Currently Rented. Home Is In Move In Condition. For Showing Instructions Please Provide 24 Hours Notice.Commission May Be Reduced By Lender. **Do Not Disturb Tenants. **Final Price and Commission Subject To Third Party Approval.Owner Motivated.